Give the gift of possibility. 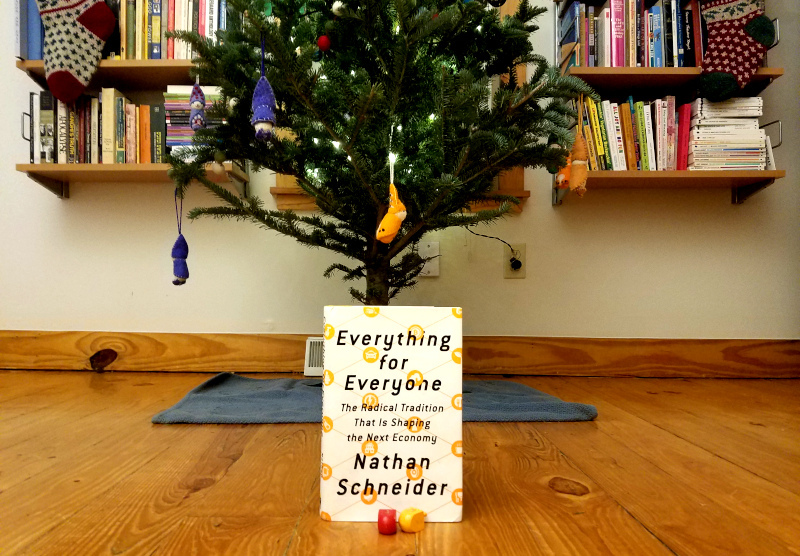 My new book, Everything for Everyone, tells how the tradition of cooperative enterprise has shaped the better parts of our world and poses a radical challenge to the forces eroding democracy around the globe today. Since it came out in September, it has been featured in places like Fast Company, WNYC’s Brian Lehrer Show, and Democracy Now. In times when democracy is under attack, it shows how the seeds of a deeper, fuller democracy are scattered all around us. Order it for your loved ones today, from your local bookstore or wherever else books are sold. 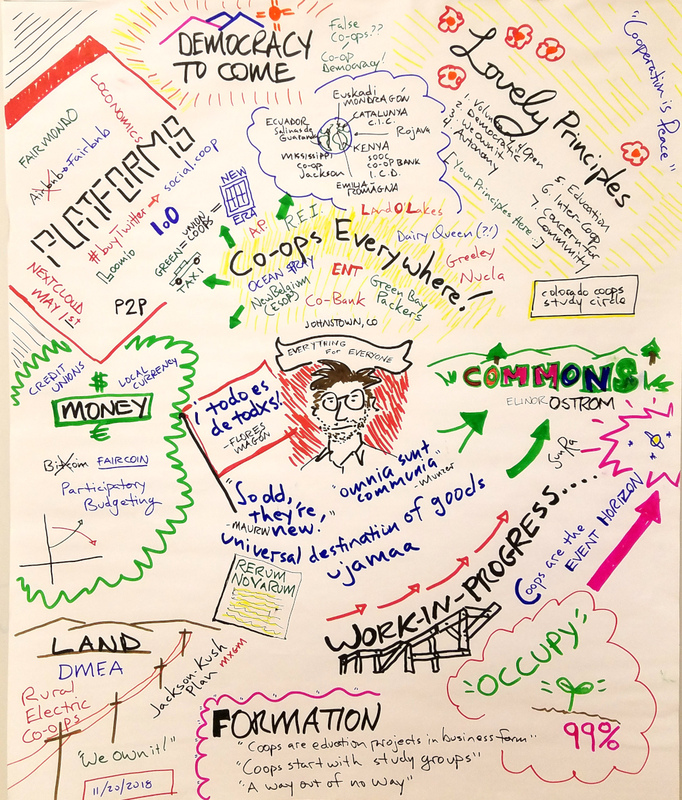 If you want to support the new cooperative movement more directly, also, consider a year-end donation to the New Economy Coalition and its members organizations. These are works in progress, so I’d love any feedback you care to offer. May the season bring you peace and courage.